CLEVELAND — There is a growing network of propane autogas refueling locations in Canada, thanks in part to the availability of interactive, safe and easy-to-use refueling dispensers from Superior Energy Systems. Superior Propane, Canada’s largest provider of propane and related equipment and services, has a vast network of propane autogas dispensers across the country. Superior is expanding it’s refueling infrastructure by installing approximately 15 Superior Energy Systems refueling dispensers in five provinces, and plans to add additional dispensers in 2019. The dispensers were purchased from National Energy Equipment Inc., a Superior Energy Systems distributor. The growing number of dispensers purchased by Canadian customers is due in part to Superior Energy Systems’ recent Measurement Canada certification. Measurement Canada, similar to the U.S. Weights and Measures Division, is responsible for ensuring accuracy in the selling of measured goods, developing and enforcing the laws related to measurement accuracy, approving and inspecting measuring devices and investigating complaints of suspected inaccurate measurement in Canada. The certification verifies that Superior Energy Systems’ propane autogas dispensers are legal for trade and custody transfer, in commercial and retail applications. 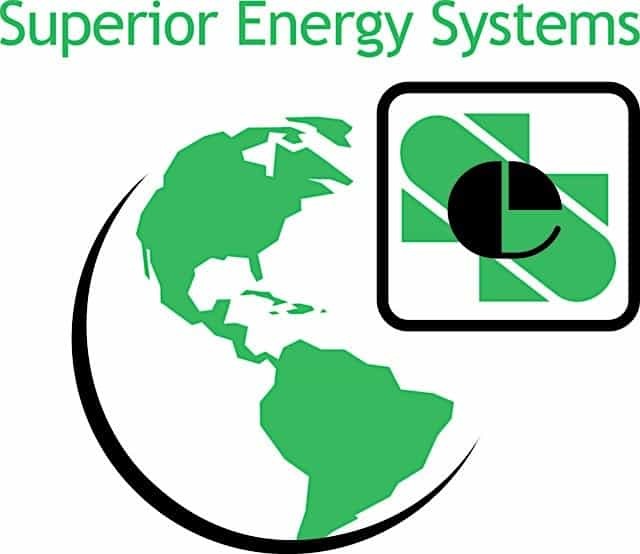 Superior Energy Systems became the first U.S.-based company to earn the approval. Also encouraging growth is the Canadian Alternative Fuels Act, which mandates that 75 percent of motor vehicles operated by all federal bodies and Crown corporations operate on alternative fuels. According to the Canadian Propane Association, Canada is the world’s 10th largest producer of propane, making the fuel readily available and economical. Propane autogas has the largest refueling infrastructure of any alternative fuel in Canada. In addition to the Measurement Canada certification, Superior Energy Systems’ retail dispenser line, including the PRO-Vend 1000; the web-based, customizable PRO-Vend 2000; and the PRO-Vend dual hose units are also certified by the Canadian Standards Association (CSA) to CAN1-12.4 and UL Standard 495. About Superior Energy Systems, Ltd. In business since 1951, Superior is headquartered in Mississauga, Ont. Canada, and is part of the Energy Distribution division of Superior Plus LP. Superior Propane employs more than 1,500 Canadians and delivers over 1.5 billion litres of propane annually.